Glass and mirrors can be used to make any space look modern and chic. Glass, windows, and doors allow lighting to give warmth to a room, creating a more relaxed ambiance. Mirrors, on the other hand, can be used as decorative pieces and give the illusion of a bigger space. Both mirrors and glass can be very delicate, especially when custom designed. That is why you want to work with expert installers. A broken glass window or mirror is not only an unpleasant sight, but dangerous as well. 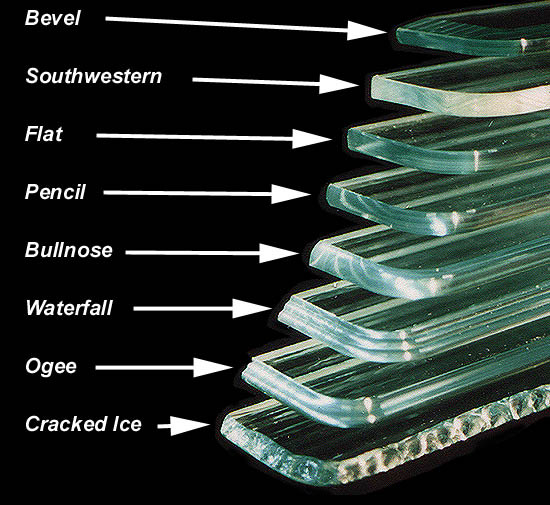 WHY CALL ON PREFERRED GLASS & WINDOWS? At Preferred Glass & Windows , we guarantee that all glass windows and mirrors are high quality and handled by qualified and experienced installers. We are committed to delivering only excellent service with every mirror and glass installation or repair. Since 1969, our glass installation and repair company has earned the trust and approval of the community, including the League of California Homeowners. Our company takes pride in always exceeding our clients’ expectations with the quality of products and services we provide. At Preferred Glass & Windows , we know that glass and mirrors can greatly enhance any home or business space. That is why we strive to give our clients top-notch products and a wide range of styles that suit any preference—all at a competitive price. With a team of installers that delivers superior workmanship, we make sure to satisfy our client’s needs and expectations. As a sign of our company’s commitment to excellent service, we offer a lifetime guarantee on all our glass and mirror installations. Call us at 888.495.7975 for free estimates or visit our showroom, to check out our mirror and glass products. At Preferred Glass & Windows, we have been providing excellent service for over fifty years. We are recognized for our services from the People’s Choice Awards of the LA Daily News and Ventura County Star. Every one of our glass and windows installers are all AAMA certified and our work is never subcontracted. We have earned the prestigious title of being one of the few approved glazing contractors for the city of Los Angeles. We provide you a lifetime guarantee on every single installation. 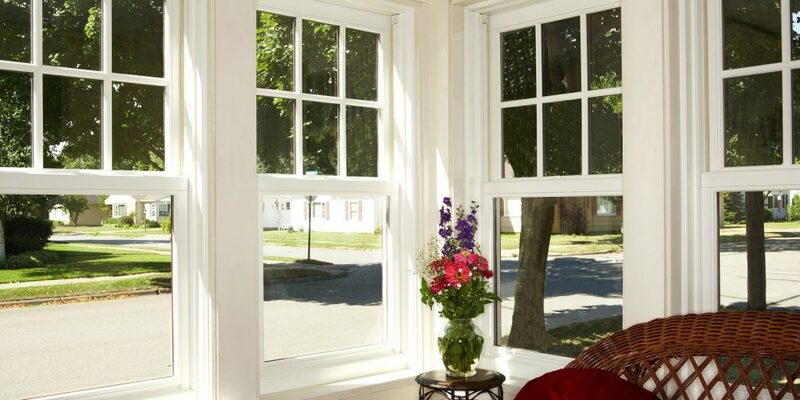 You only get the best with Preferred Glass & Windows.